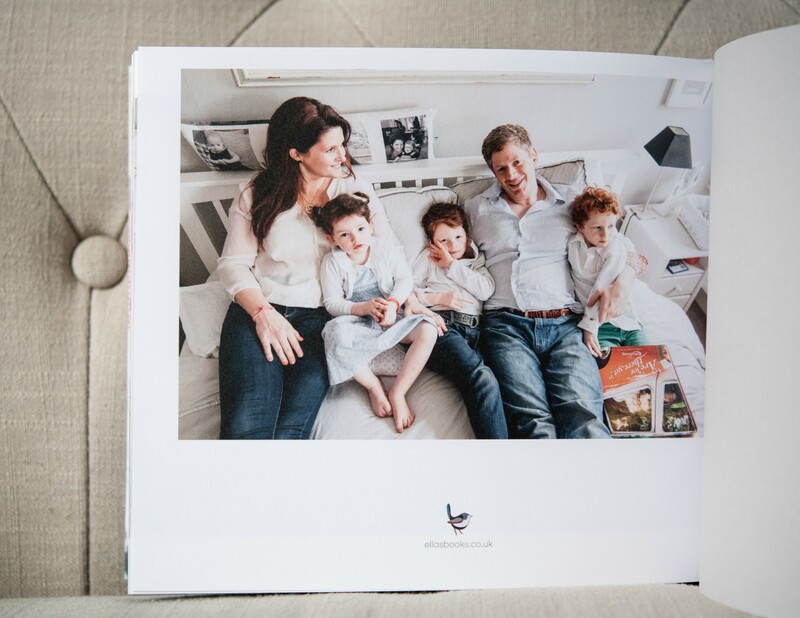 When Ella Leighton emailed asking if she could create a bespoke book of a family memory, event or occasion I immediately thought how wonderful it would be if she could put our recent family photos taken by Carle Monge into a keepsake book, as I know they will just sit on my computer forever and a day. 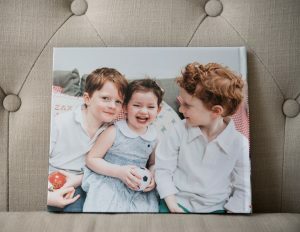 I sent off the link to all the photos with a few numbers that she had to omit but trusted her to choose the best ones and arrange them as she sees fit. 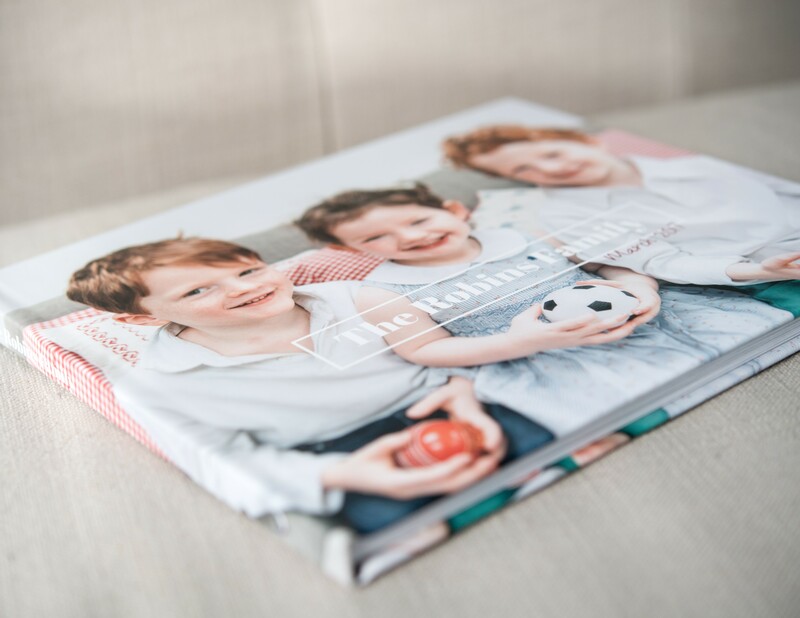 We were so unbelievably delighted with the book. This is the back and the front. 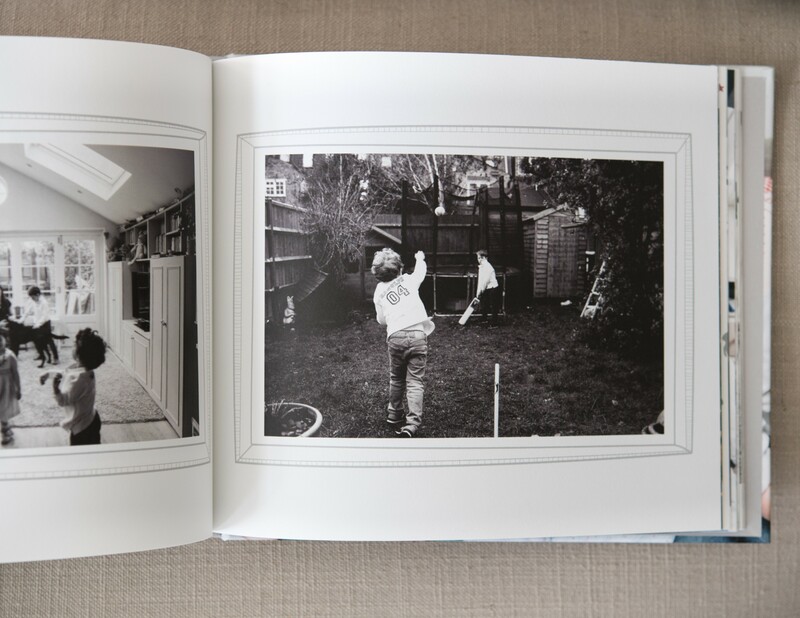 The quality was superb and the layout she had chosen for our family was spot on. 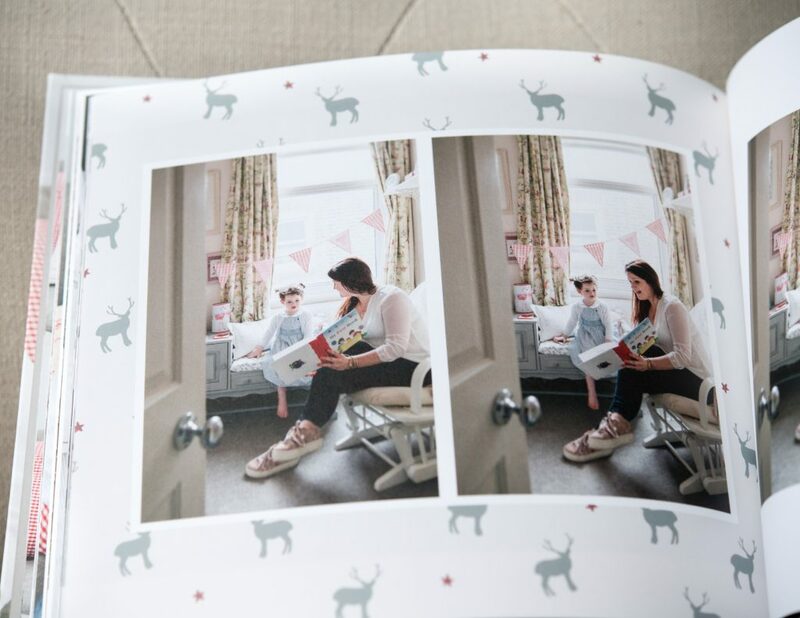 She even took the design of one of our sofa cushions (made by Lara Van Lynden – see pic above) and even turned it into a border for a couple of the photos. 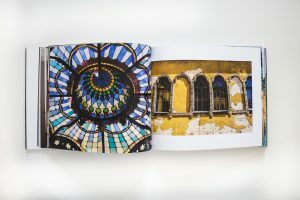 Ella studied BA Book Art and Design at London College of Communication. 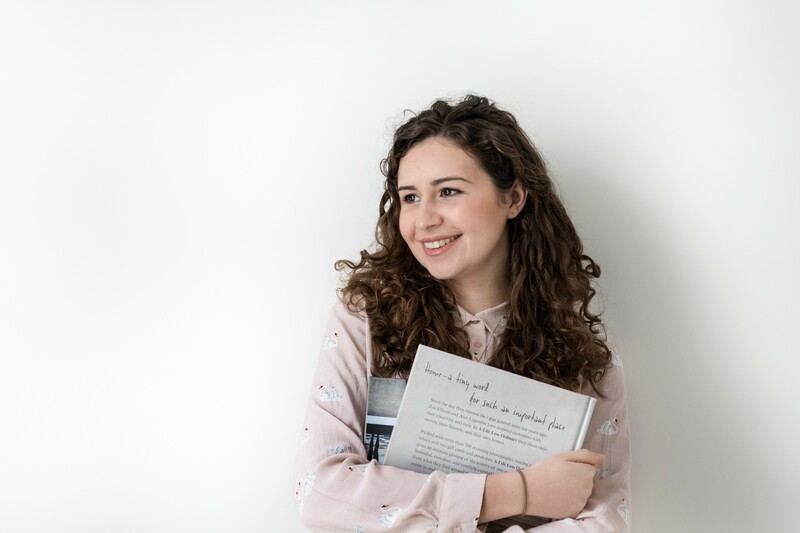 She then worked at a London Children’s Book Publishers and assists with her mum’s photography business, Laura Eperjesi Photography, which led her to start up Ella’s Books. 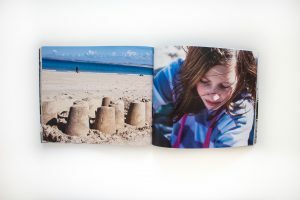 My book design service is aimed to help busy mums and dads who don’t have the time to sort through their holiday, wedding, honeymoon, baby and family photos. I understand that it’s on their list of things to do list but i’s hard to get started. Who wants to spend hours doing it themselves? The photo folder is growing by the day! 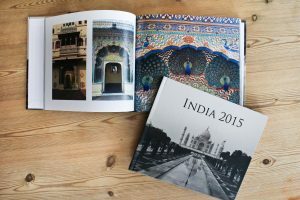 I want to share with lots of lovely people that I can help you have these books of your own with a little helping hand from me. 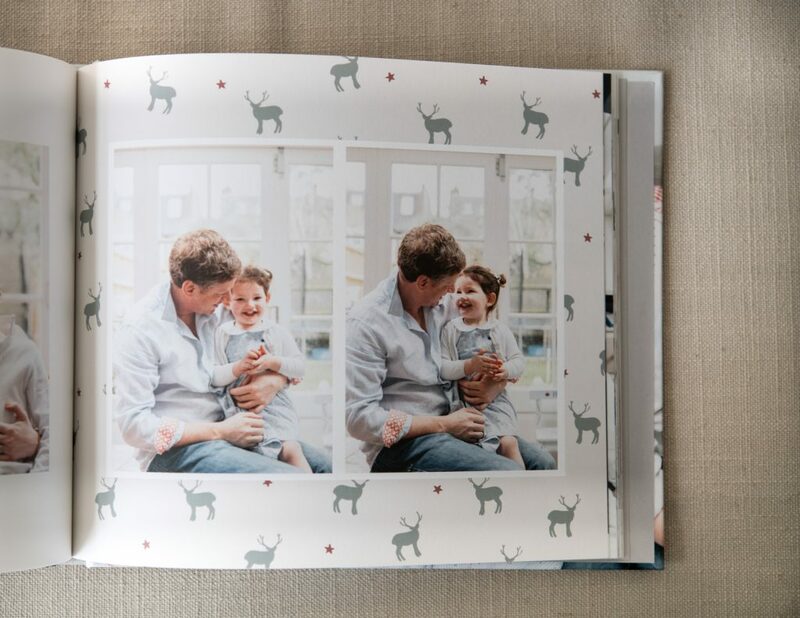 Nowadays we take so many digital photos but don’t do much with them and luckily Ella’s Book is here to help families collect their memories into beautiful bespoke photo books. Ella is really talented and has a very careful and creative eye. If you have a pile of photos sitting on your hard drive, I urge you to send them all over to her and trust that she will be able to sort them and compile a beautiful look for you to keep forever. Restaurant : Brew for some eggs after Yoga! Shop : Anthropology. 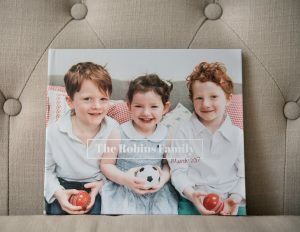 I cannot get enough of their home decor, accessories and books they have in store, some beautiful designs! Hotel : Strawberry Hill, in the Blue Mountain, Jamaica. Bliss is my only way of describing it. Holiday Destination : I am travelling to Marrakech, Morocco at the end of this month. I can’t wait to explore and capture the mosques, palaces and gardens. I also love creating mini vlogs each week, giving an insight about what I’m designing on and get up to.